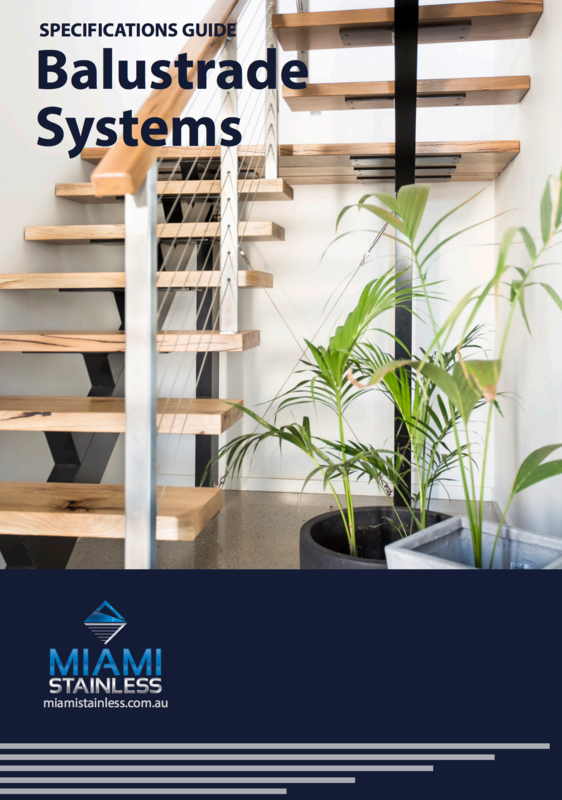 Miami Stainless provide a diverse range of balustrade systems to ensure durablity without sacrificing on design. 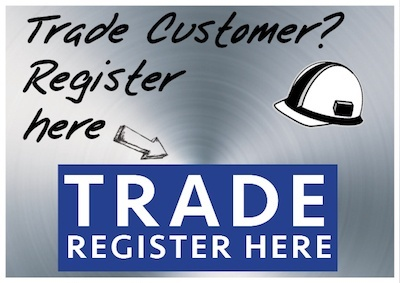 Ensuring a lasting quality finish, affordability and structural integrity. 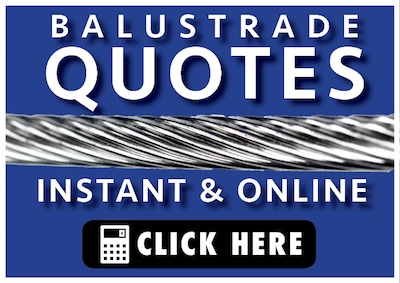 Ask a question or leave a comment in the below form. © Miami Stainless 2015. 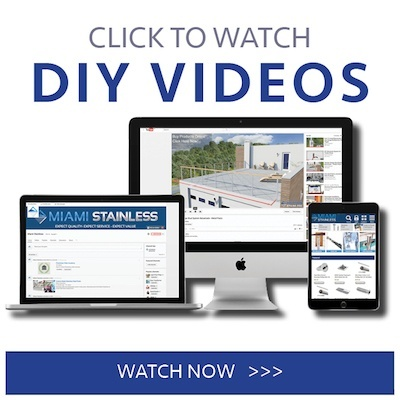 Miami Stainless is an Australian owned and operated importer and distributor of high quality stainless steel hardware servicing the balustrade and shade sail industries. 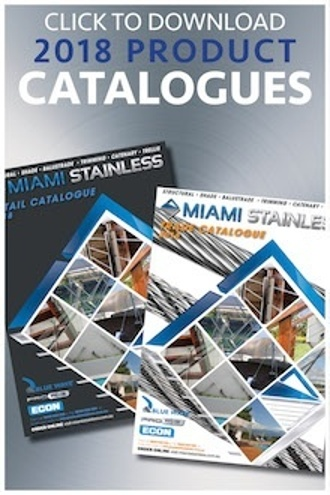 Miami Stainless supplies over 2500 items including complete balustrade systems, shade sail fittings, wire rope, handrail, custom post solutions, glass balustrade, tools and accessories.